In context: Unsolicited calls have been a thorn in the side of consumers long before the mobile revolution. Much like junk mail through the postal service made its way to e-mail, spammers have simply shifted their operations to fall in line with the current technological landscape. Verizon in March will begin rolling out free spam alerting and call blocking features to wireless customers whose smartphones support them. The features were previously part of Call Filter (formerly Caller Name ID), a premium service offered by Verizon for $2.99 per month, per line. Call Filter also allows subscribers to see a photo of a caller so long as they have uploaded one to their profile. As The Verge highlighted in mid-2017, Verizon’s decision to charge for these features was puzzling considering competitors AT&T and T-Mobile offered similar solutions without the paywall. 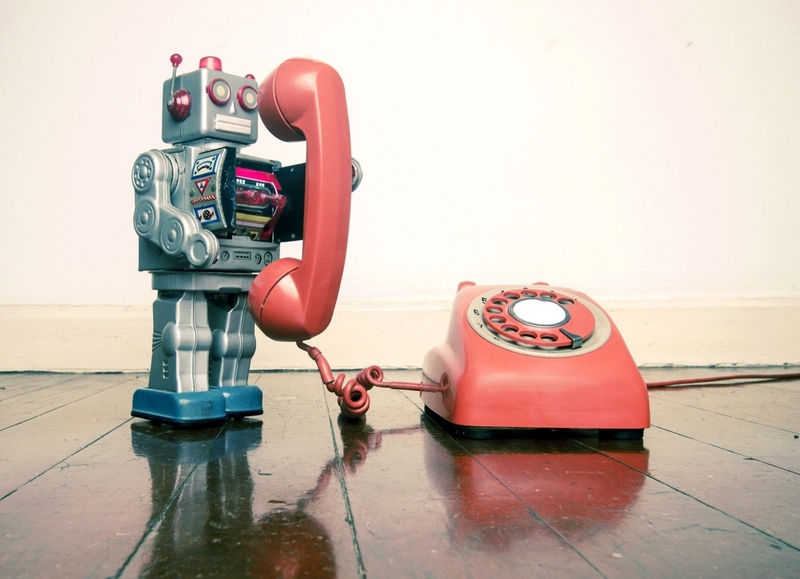 Joe Russo, senior vice president of network operations for Verizon, said the company has alerted wireline customers to nearly a billion potentially malicious robocalls since last year and has identified close to 300 million numbers associated with robocalling and spam to date. Russo said more information on how to sign up for the free service on Android and iOS will be provided closer to launch.